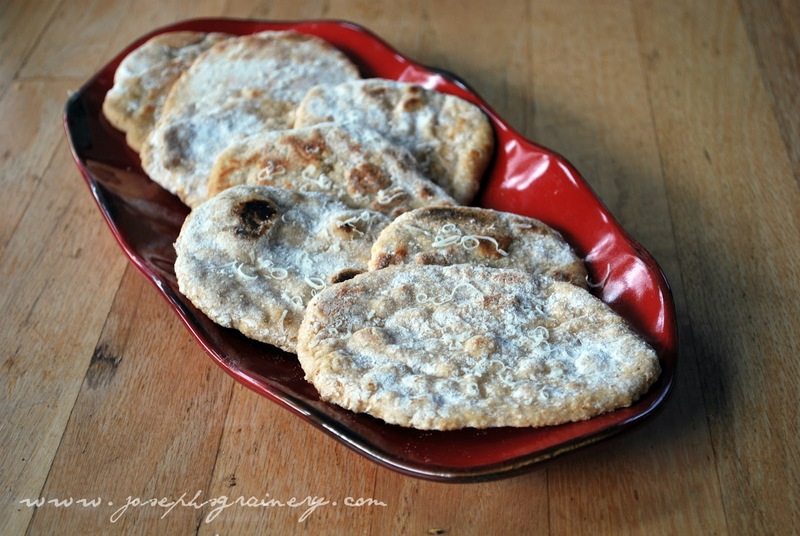 Whole Wheat Naan Bread - easy and delicious. 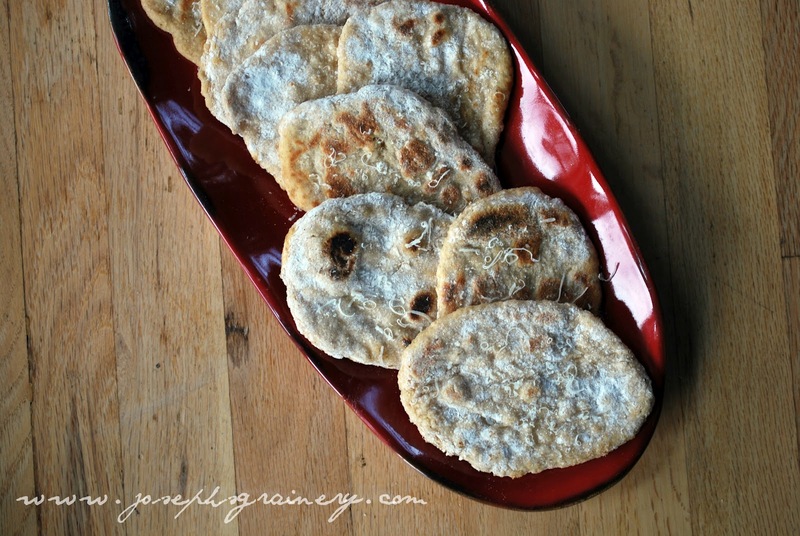 My favorite thing to have when we go out for Indian Cuisine is some cheesey Naan Bread, so MaMa thought it would be fun to find a recipe for a whole wheat naan bread that she could make for me at home. That she did, I love it! MaMa likes them too, as they are very simple and easy to make. Directions: In a large bowl, combine the water and yeast. Whisk in the maple syrup and allow to sit for about 5 minutes. Then whisk in the salt. 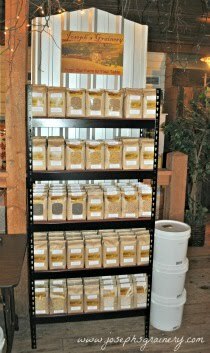 With a wooden spoon, gradually add the flour until it forms a dough that follows the spoon. knead the dough in the bowl for just a few minutes. Cover and allow to rise for 1 hour. Over medium heat, allow a skillet to warm up while you roll out golf ball sized balls of dough on a lightly floured surface. Roll each ball out to about 1/4 inch thickness. Spray the skillet with cooking spray. Transfer the rolled out dough to the hot skillet. Cook until golden brown (about 60-90 seconds), the flip over and cook the other side until it is golden as well. Pair with your favorite curry dish or even just a bowl of tomato soup. Thanks to Cheeky Kitchen for the inspiration to try our hand at Whole Wheat Naan Bread.